Above our garage and at the very rear of our house in Corona Del Mar we have this great family room space. It actually was an apartment at one point, so it has a separate entrance with a door bell. The ceilings are really high so I added this huge double fan from a company called Fanimation. 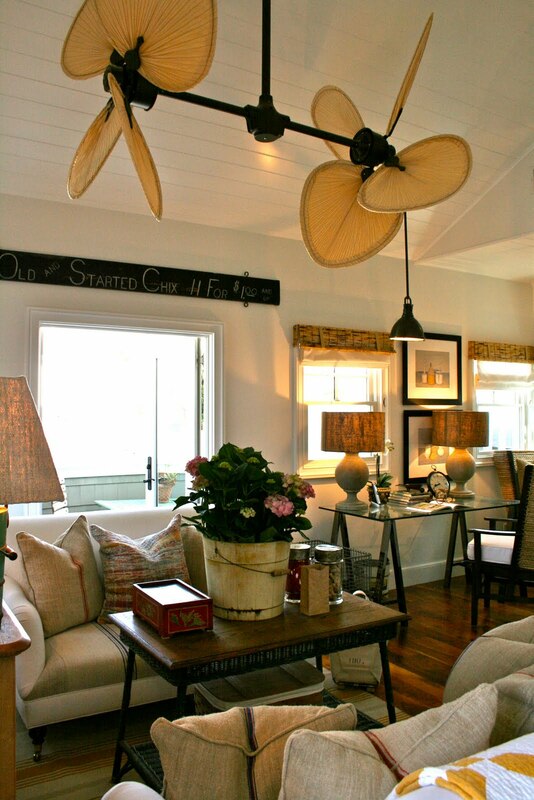 They make wonderful fans with natural palm blades in a variety of finishes. This model is about 5 feet wide and drops from the ceiling another 5 feet so you need some space if you choose this one. The ceilings are also sloped with interesting angles. The poor guy who installed this fan was really challenged. I think it took about 4 hours to put up. I had the lampshades made with vintage french grain sacks. 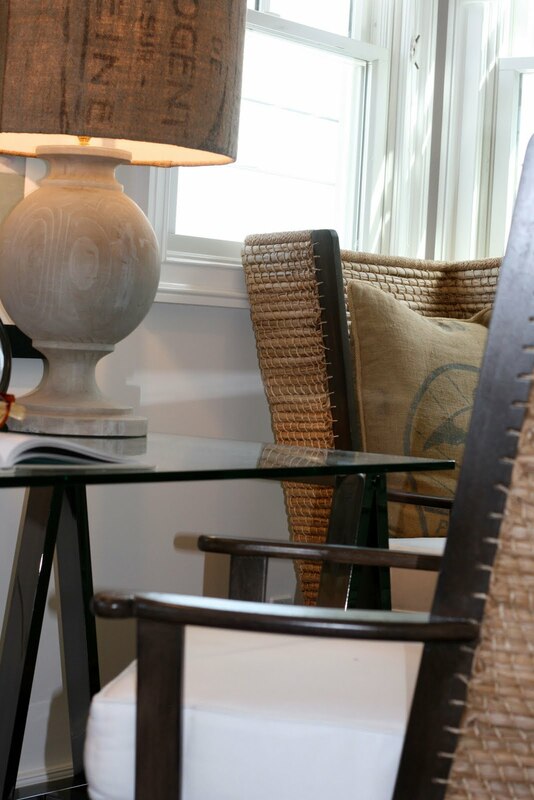 The window coverings are really simple white twill and I added a bamboo valance to play off of the natural palm fan blades and the woven grass backs of the chairs. The green armoire to the right is a reconfigured antique that houses a refrigerator and a microwave....In case we need some popcorn and a soda! The two white couches were designed specifically for this space because of the odd shape of the room. 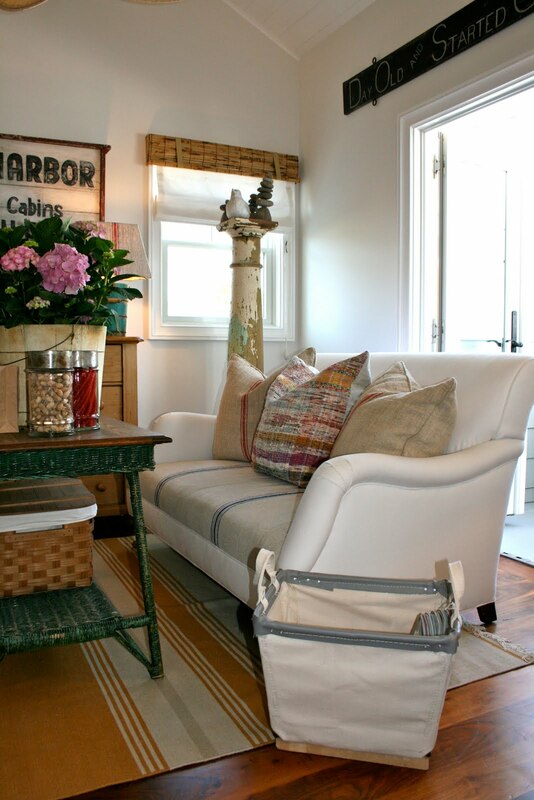 I used white denim and vintage feed sacks for the upholstery. I just recently found the rug on Ebay. It was from Williams Sonoma Home about a year ago and retailed for over $1000 dollars but I got it for $300!!! And its NEW! 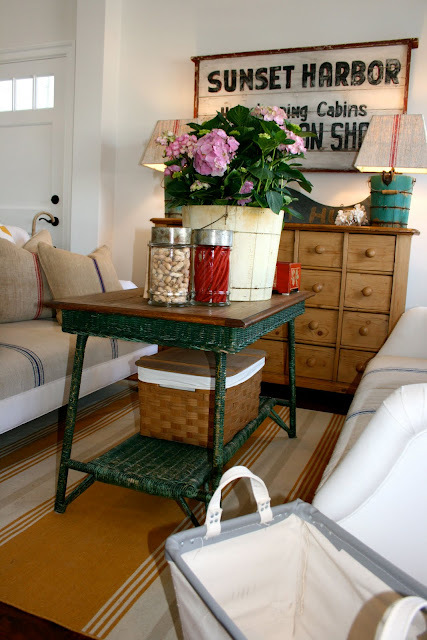 The green wicker table is vintage and I cut the legs down just a bit, so it works as a coffee table. We really enjoy this family room and it makes a great spot for kids and friends. It is the perfect family/kid spot Kelley. I love all of your feed sack shades and pillows. Great find on the yellow rug. I love the use of color particularly the yellow which I would have never thought of doing. 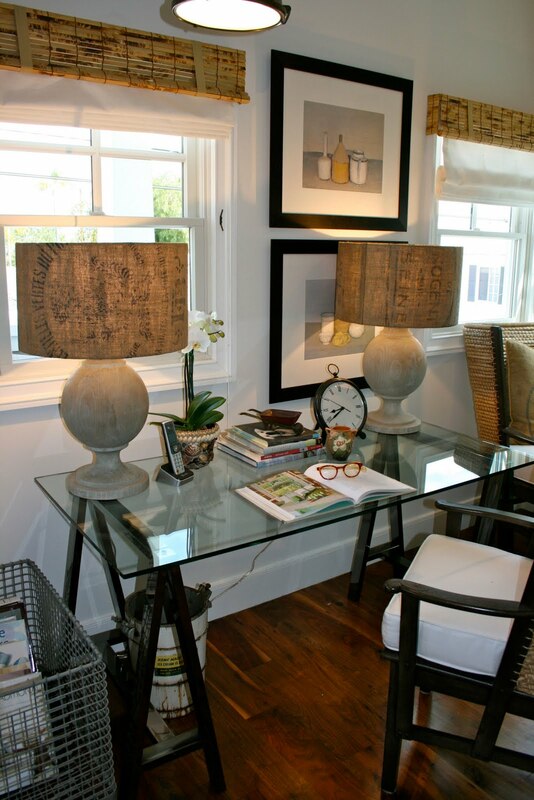 Don't you have the same lamps in Ojai? You continue to slay me. This room is fanf*&kingfantastic! I LOVE everything in it. And no disrespect to Martina above, but PB wishes! Everything down to the last detail is perfect & not to mention your location. ps - And weren't you the one a while back saying you have blog envy, WHY?! That is a great space. I love the unique ceilings and your style is so fun too. Great character pieces but not at all stuffy. Awesome! Yes Janet, that was me...with the blog envy. Sorry : ( I knew you would like this room too! 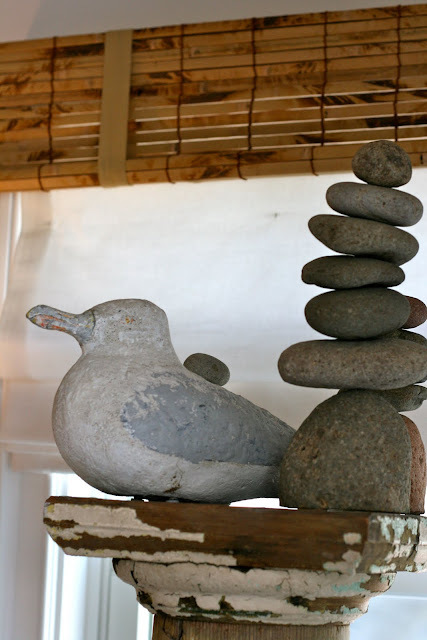 Hi Steve, how observant you are and yes those were in the Ojai house but I brought them back last week because I had some new ones made for up there which are just as fun, will share soon. Thanks for stopping by Martina and I hope pottery barn calls me! 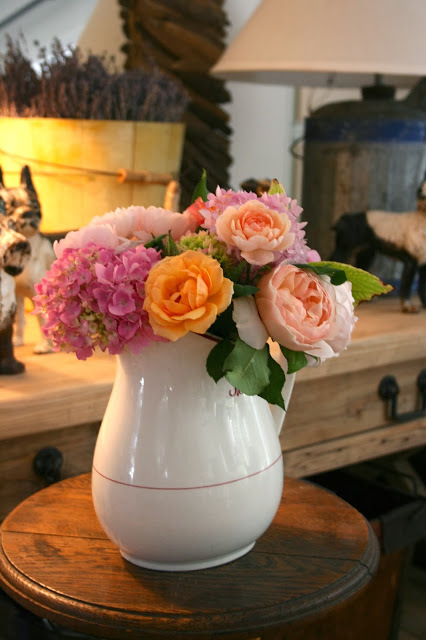 I just recently found your blog and have loved all the posts. This room is gorgeous, looks like it is something out of a magazine! 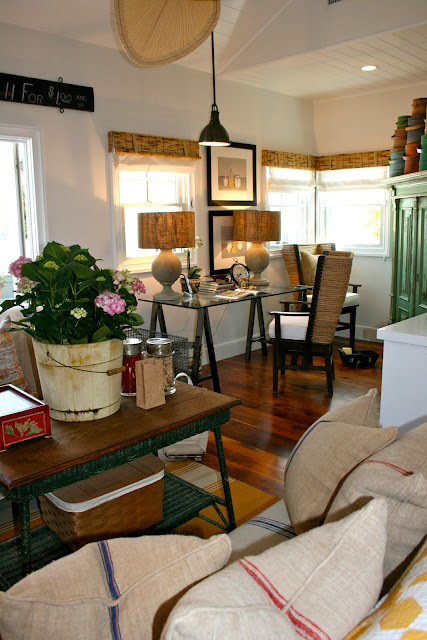 wonderfully warm and charming..love your homes . I would love to see how you placed a fridge and microwave in that cupboard..may have to still that idea..question..where are you hiding a TV ? What a great space! Such charm & character! Love checking out your posts to see what's new!!! Completely adorable!! Love your use of color and textures. You've gotten me to start looking at signs now. 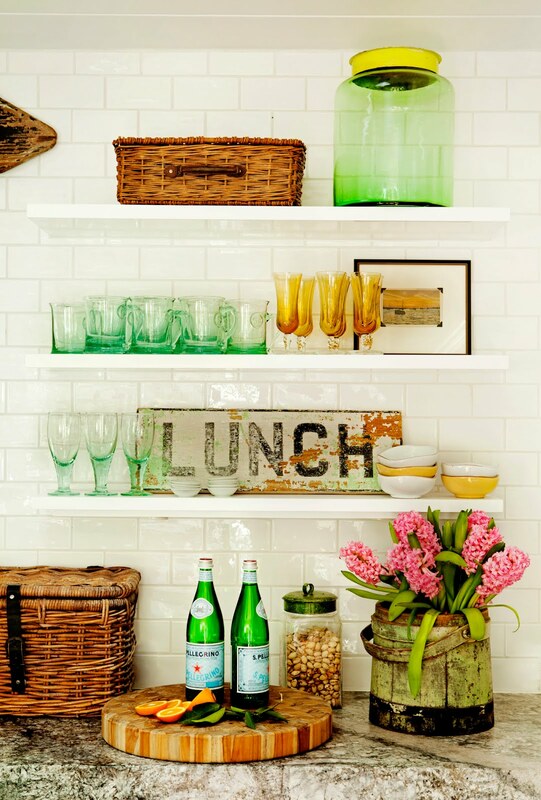 Love the whimsy and graphics they bring to a space. This looks like a perfect family room. I just found your blog through junk garden. I can't wait to go through the whole thing in depth. Lovely. Oh...my...stars! 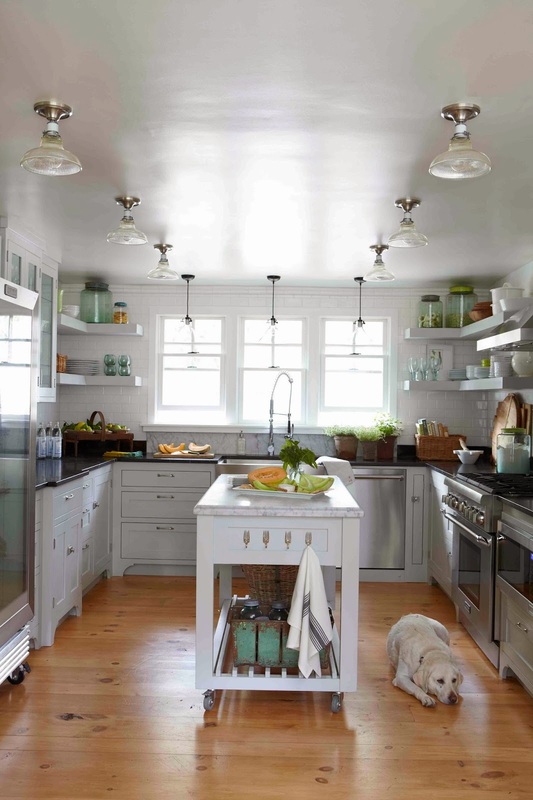 More lovely rooms from you! I can't take it. LOL! Everything you post is totally "me" and I take great inspiration from it. 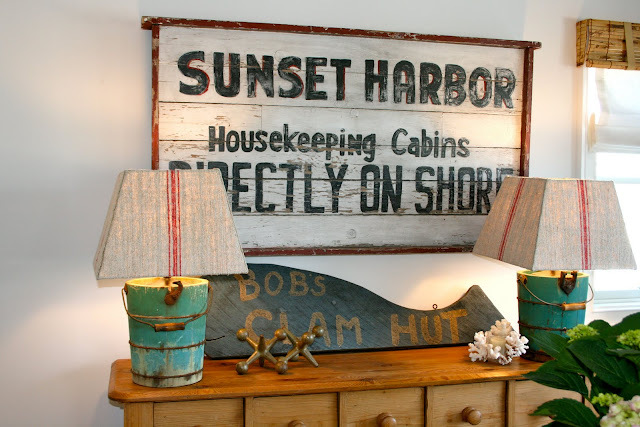 I am on the look out for vintage ice cream buckets (I have one that was my grandmothers) because I adore those lamps. OMG I love this room. Adore that fan. Fanimation has a great selection of fans. Love your couches with the grain sack upholstery and the grain sack lamp shades are to die for. I have never seen bamboo valances. Those just finish off the windows perfectly. You sure got a deal on that rug. What a wonderful room! It looks fabulous & comfortable all at the same time. 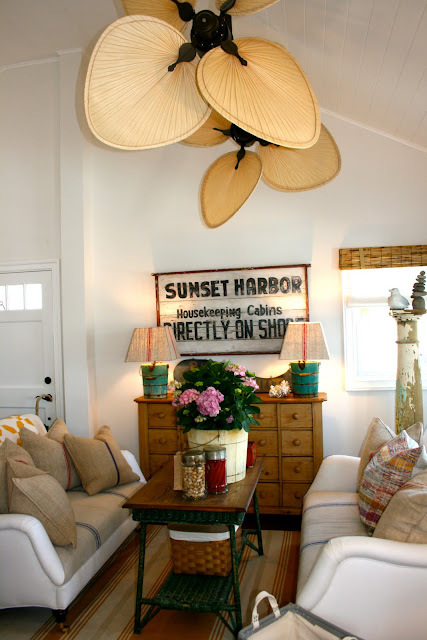 The lamps with the grain sack shades are stunning... and I also love that fan! Well, I'm going to sound like a broken record here and say I LOVE your room too. The poor mouse is exhaused I have continually gone up and down trying to take everything in. I'm not about to tell you anything new, you know I LOVE what you do. 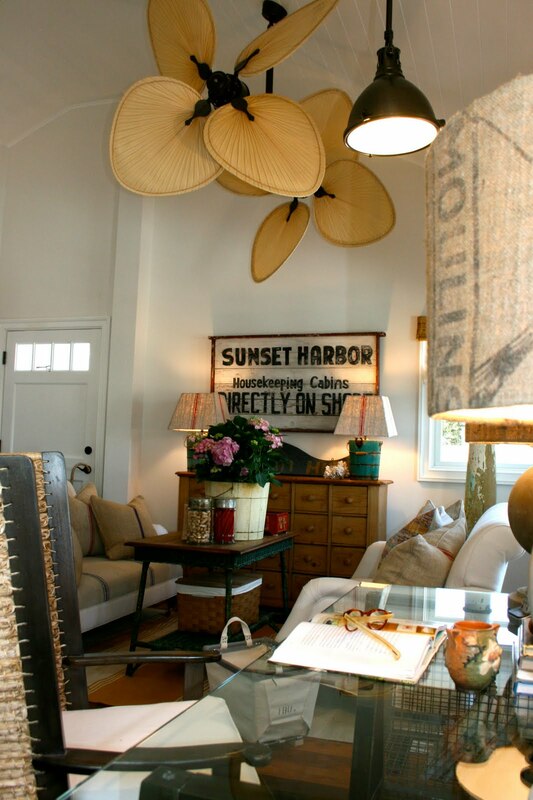 Firstly, love the fan, something a little different but works in this room. 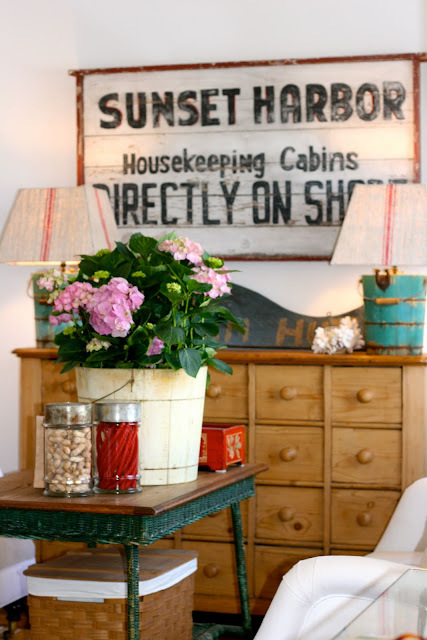 Love all the furniture...love the signs and pictures on the wall above the desk. Love the desk, would you believe...not normally a fan of modern, but love the clean lines of this, love the lamps (sigh), love the clock that is sitting on your desk and what a rug - bargain and I really like the quilt and the colours with the rug match perfectly. 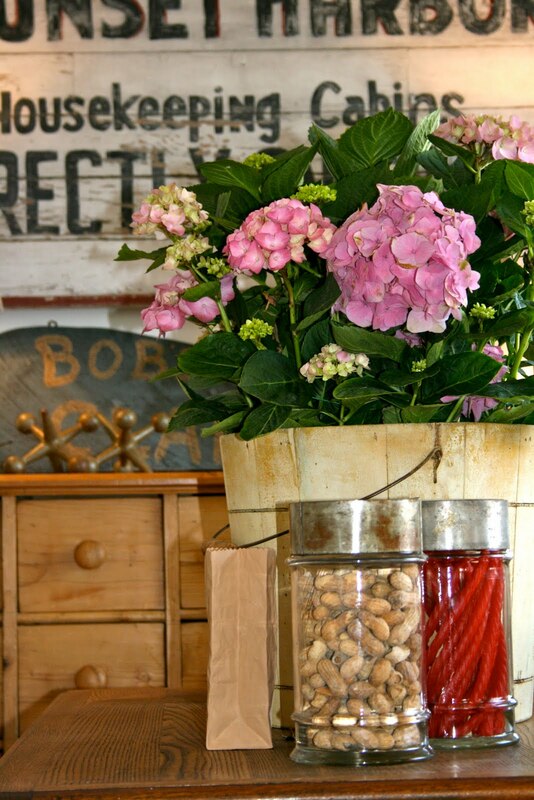 Nothing in your homes looks forced and everything fills the space nicely. 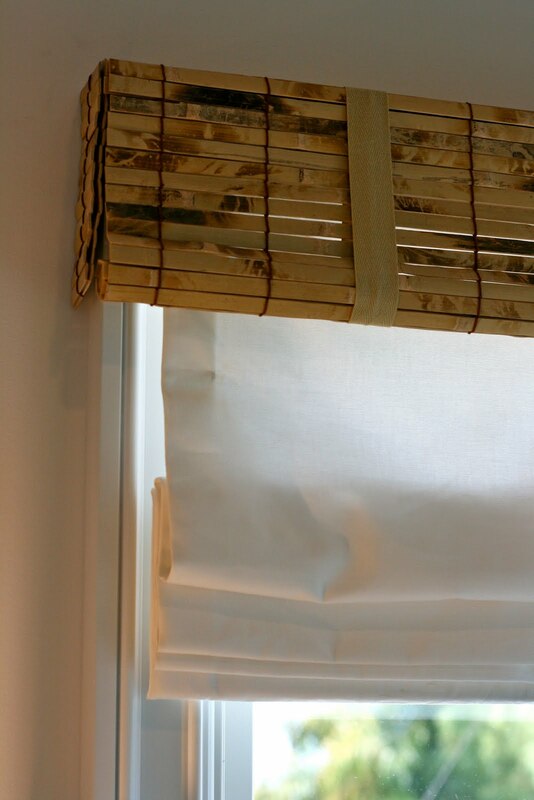 Lastly but certainly not least, really like the idea of the pelmets being in bamboo, haven't seen that before, and aren't roman blinds the best, so classic! Thanks so much for sharing and can't wait for the unveiling of Ojai!! Have a wonderful weekend. This is a great space for the family! 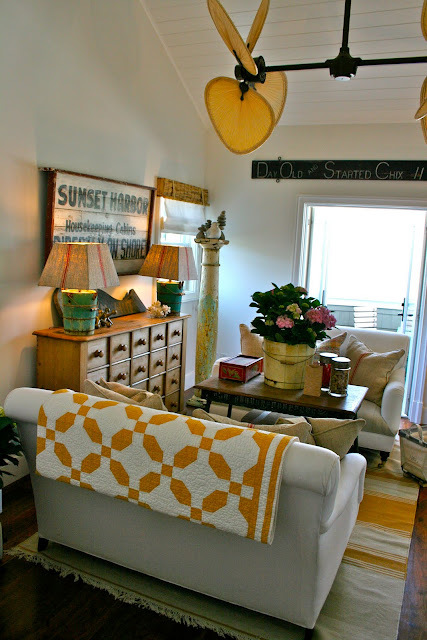 It's bright, cheerful and cozy. It's also very kid friendly. All the signs are perfect for the space. I love the desk lamps...good choice. That fan would be perfect for my family room. What a bright, fun yet cozy and classic room. 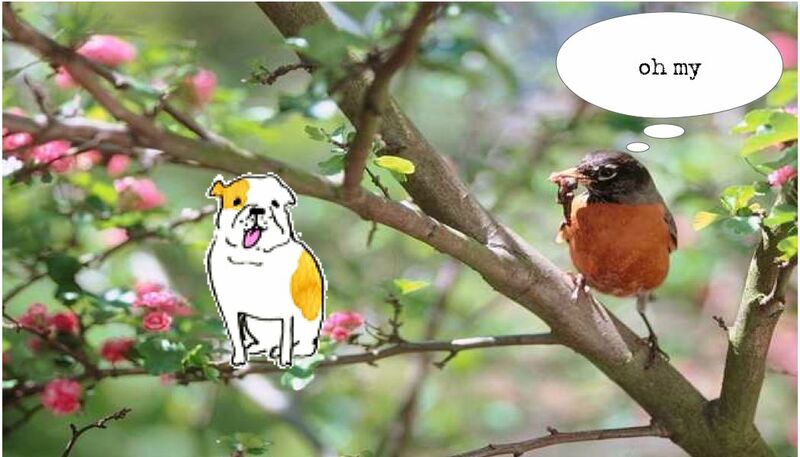 It's personality just shines and looks so homey, not contrived! And I absolutely love Harry! I really like the sofa cushion in a contrast fabric...I've been thinking about doing that to my sofa--to spice things up and to go with something more durable that doesn't get dirty so quickly. Good stuff! I just found your blog and I have to say everything is beautiful! This room...gorgeous! I am now your newest follower. anyways, i think i'll be doing that same window treatment, now that i see how great it looked in your space....always love your rooms...thx as always for sharing!! Hi Shannon; thank you mucho! Well the TV is in a built in across from the desk and I would have included a pic of the fridge and micro in the armoire, but....It is full of things that need ironing and it and was to scary to show!! I love your style! This room is so wonderful. 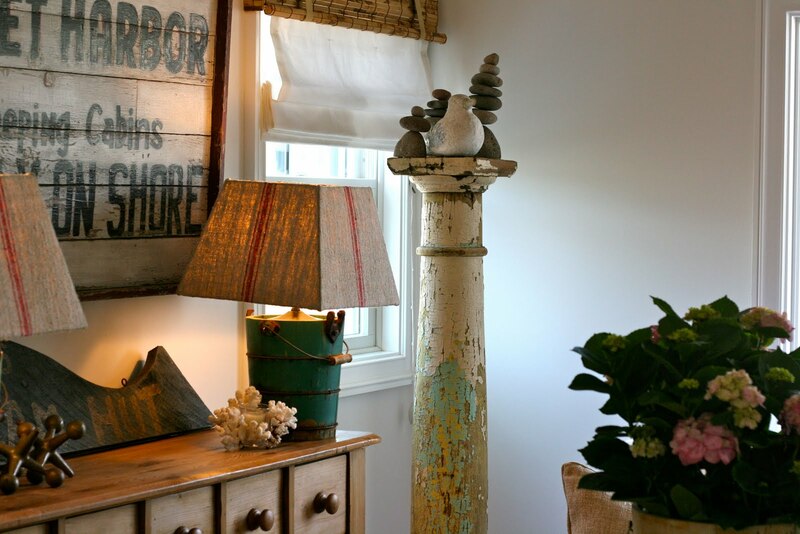 Love those lampshades made from grain sacks! 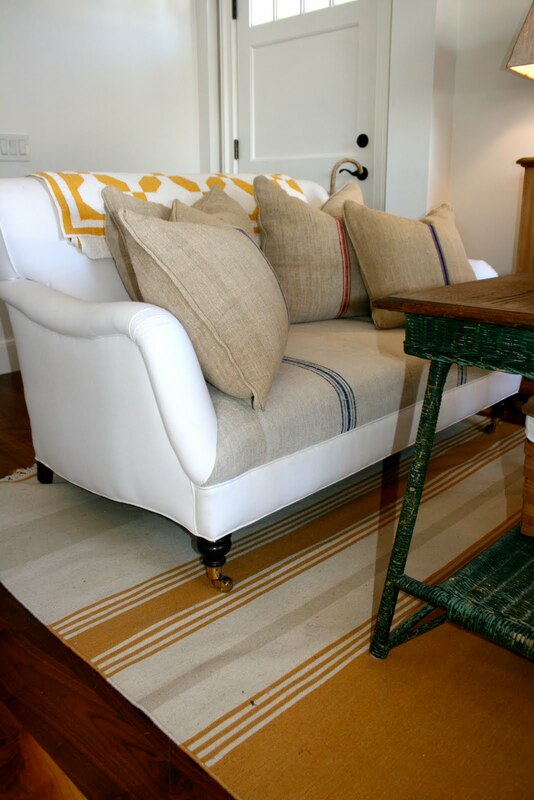 The sofas and stripe rug too are wonderful. What a fabulous place to hang out. Your kids must love it! Back for another look. Am wondering if you would like to move in for a week or so and fix my house! Wow glad I found you, such a beautiful post. That sign is just to die for! You did a great job designing this room! It's beautiful! And so bright and sunny. I love all the interesting quirky details. This is my first visit, but I'm definitely coming back! Another beautiful room!! - but I have to say my favorite is those beautiful wood floors -really nice!! Question: where did you get the bamboo valances? I was thinking of putting roman blinds in my "spare bed turned office reno" and I would love to bring a little bamboo in that way. I adore this little beach house! Would love to feature it - please email me at eclecticallyvintage@gmail.com. I tried emailing you but was unable. Some over due "thanks you's"